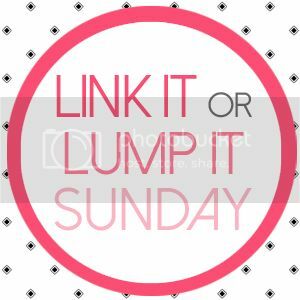 Welcome to the new and improved Link It or Lump It Party! So glad you're here...I'm also thrilled to introduce you to our new look and our new co-host, Sonnet. 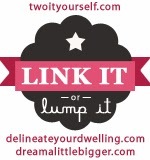 She's the blogger behind the blog, SoHo Sonnet and I know I speak for myself and Amy from Delineate Your Dwelling and Alison from Dream a Little Bigger that we couldn't be happier Sonnet has joined us at the weekly Link It or Lump It Party! Plus, that's great news for you because it means even more features - a total of at least 16 each week. We also have a guest co-host this week. 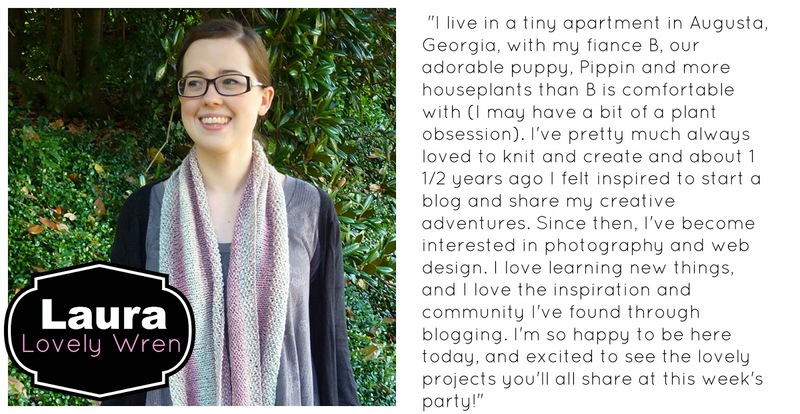 Meet Laura from Lovely Wren blog. 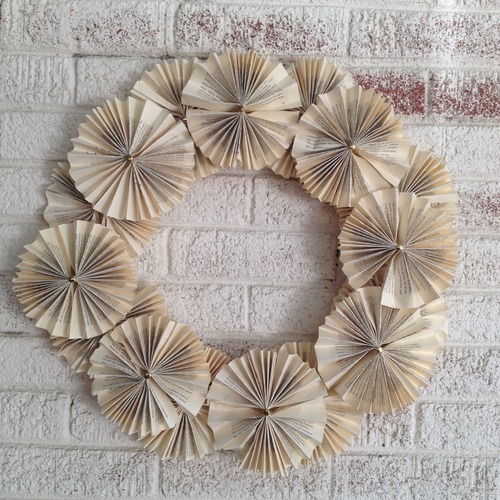 First up, Carmody from Paper & Fox created this unique book page wreath. Book page art is huge right now, but this is a take I haven't seen before. 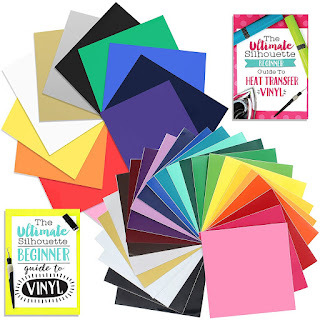 I love the way the pages are fanned. 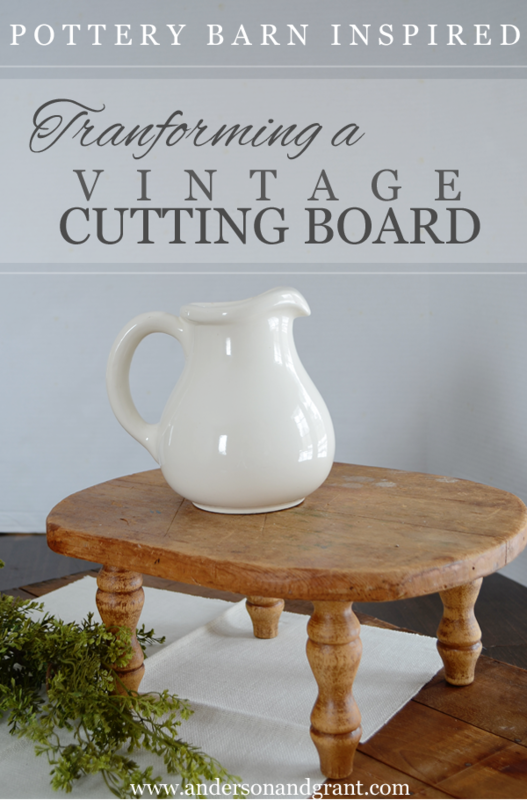 I'm literally drooling over Jamie from Anderson + Grant's Pottery Barn knockoff vintage cutting board. But I'm sure you're not suprised there given that I pretty much knockoff Pottery Barn whenever I can! A thrift store find and coffee stain...yes ma'am this is amazing! 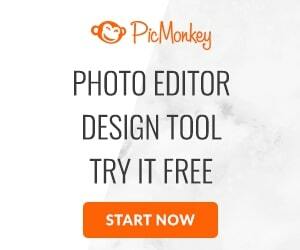 The photos are beautiful, too. Lauren at the Thinking Closet never disappoints. 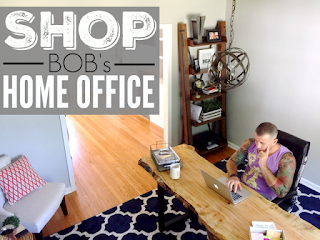 I love her blog and I really love her rustic nautical master bedroom makeover. 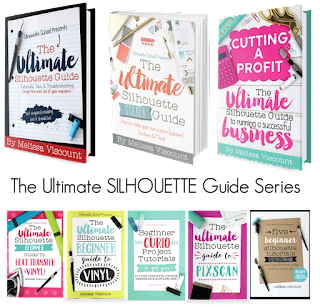 Check out her great wrap up post with lots of DIY ideas, inspiration and tutorials. And finally, Miss Soho Sonnet herself. I couldn't pass by her awesome burlap stencil and rosette pillows as much as I tried. They just kept catching my eye!